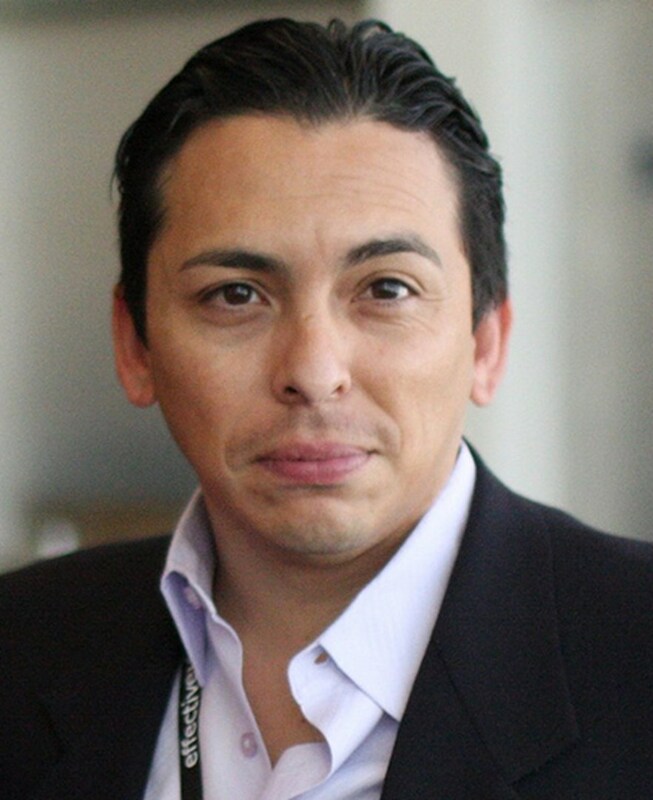 Cox Communications presents Brian Solis, award-winning author, prominent blogger, and keynote speaker for a signing of his newest book, What's the Future of Business, and a networking cocktail hour Monday, May 20th at 6:30PM at the C-Tech building. Get insights from Brian and network with fellow friends and colleagues. Be one of the first 75 people to register and attend to receive a signed copy of Brian's new book. Register here. The party will be hosted in the Azalea/Dogwood room in the Jim Kennedy Conference Center. Don't forget your ID is required upon entry and guests may park in the building’s parking garage. The parking garage for C-Tech is off either Peachtree Dunwoody or Central Parkway (other side of building). Solis has studied and influenced the effects of social media and disruptive technology on business, marketing, entertainment, and culture. Brian works with enterprise organizations to research market trends, disruptive technology, and emerging business opportunities. He also works with executive management and social media leadership to develop new strategies and align teams around initiatives that enable business objectives and priorities. Over the years, Brian has also led new media business and marketing efforts for Web 2.0 startups and celebrities. Brian also hosts Revolution, a popular online video series that examines technology, trends and best practices and introduces viewers to the thought leaders who are blazing the trail. Guests have included Katie Couric, Mark Burnett, and Guy Kawasaki. What’s the Future of Business explores in a fun, visual and insightful way how connected consumerism breaks down into Four Moments of Truth, the role of technology in decision-making, and how businesses need to create experiences that mean something in each stage and also spark engagement between consumers based on those experience. What’s the Future of Business also takes readers on an uplifting “hero’s journey” to help them bring about change from the inside out. The end result demonstrates how experience design amplifies customer relationships, drives word of mouth, and fosters organic advocacy. The point is that experiences can often trump your product or service.